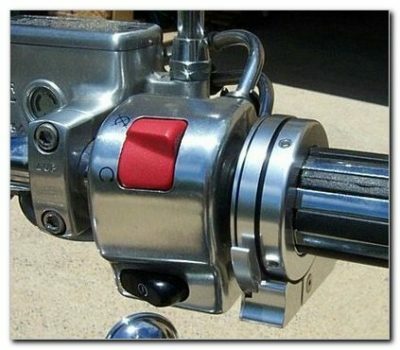 We Sell All Brakeaway Products. 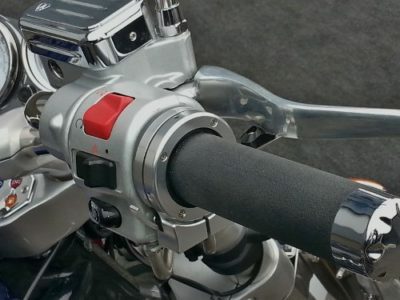 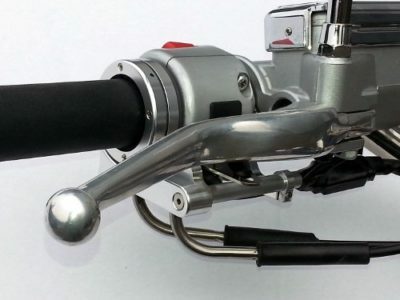 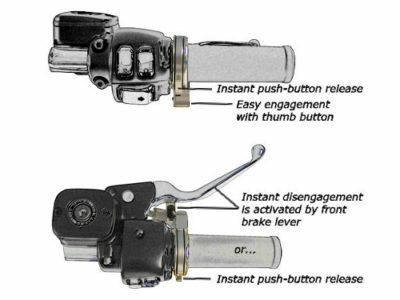 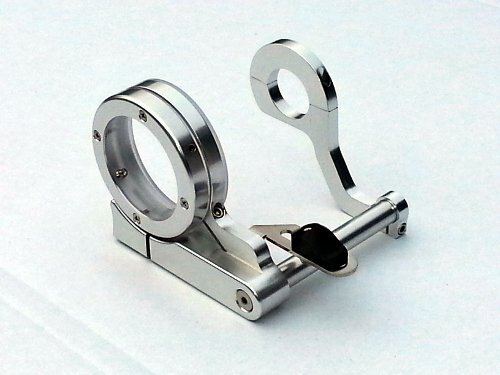 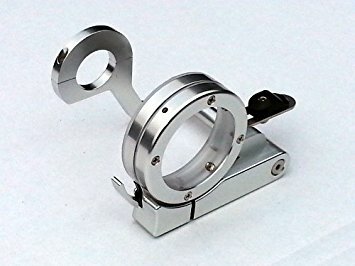 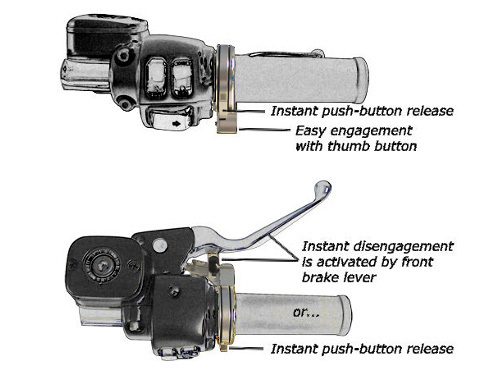 The BrakeAway cruise control is a mechanical friction device which will hold your throttle in place when set. You can override the position by turning the throttle up or down without disengaging the unit. 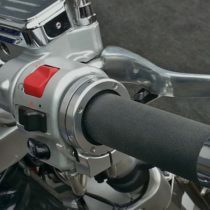 The throttle position will stay where you set it until the cruise is released by the front brake or the manual push lever.